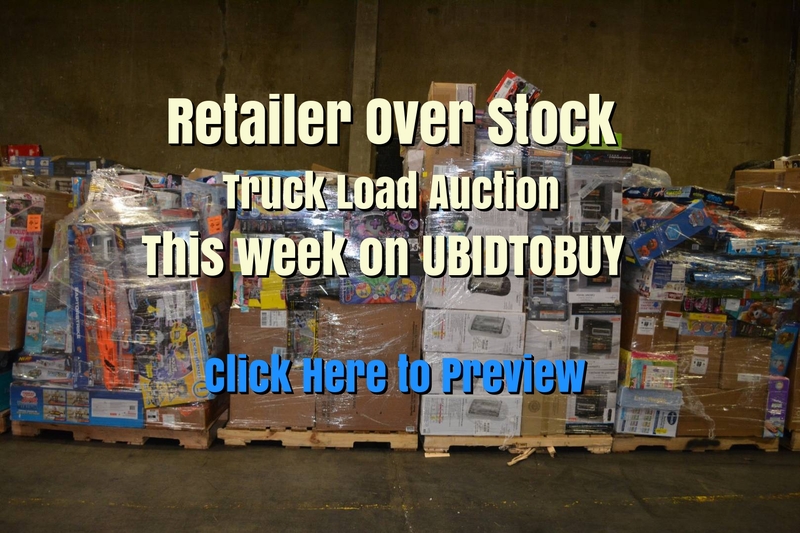 Items brought in must be previewed and approved prior to auction. Items taken for consignment to the auction will be listed within a reasonable amount of time based on backlog and category. Small Items may be brought in for inspection and consignment. Please call to set up an appointment. Our house call schedule is always full so please let us know several weeks in advance. Taking photos and bringing them in is always welcome. Digital photos may be emailed to us for the quickest evaluation of your items.